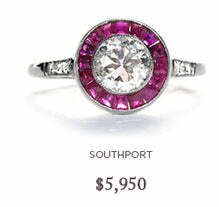 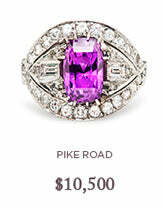 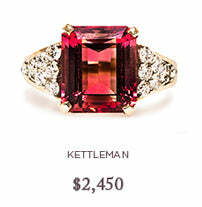 T&H Vintage Ring Featured on Goop.com! 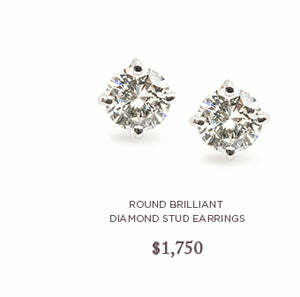 We can barely contain our excitement about our feature on GOOP.COM this week!! 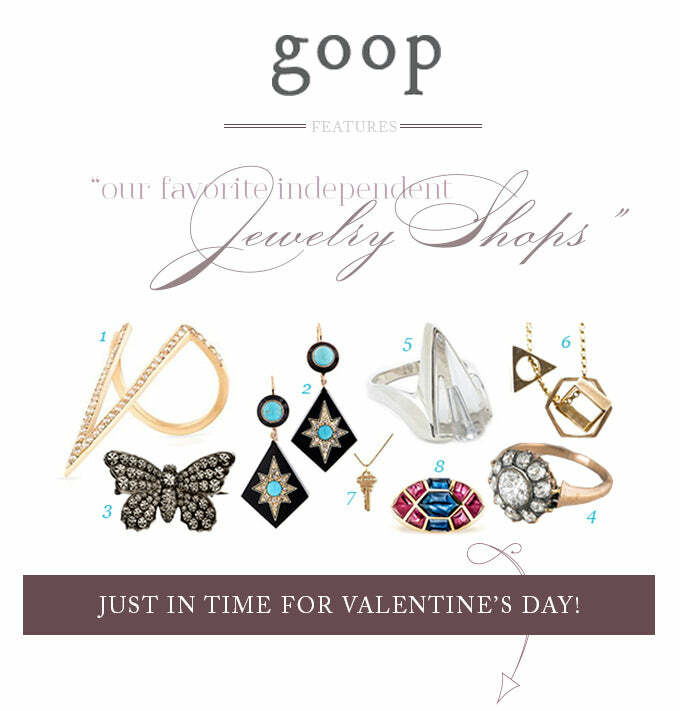 The T&H team has long been fans of the Goop site, and we are BEYOND ecstatic and thrilled to be featured as a resource for Valentine's Day gifts. 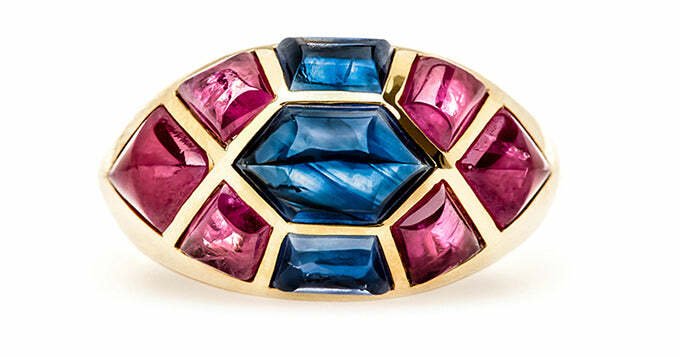 Our bold and beautiful Utopia ring, a vintage sapphire and ruby cocktail ring from the 1980's was the featured pick; a wonderful choice for any woman who wants to make a real statement! 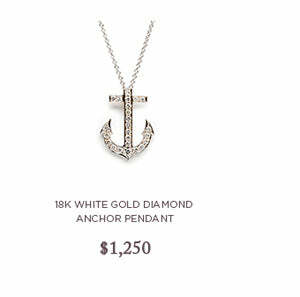 Click to see the rest of the post on Goop.com and other ideas for the perfect Valentine's Day gift.